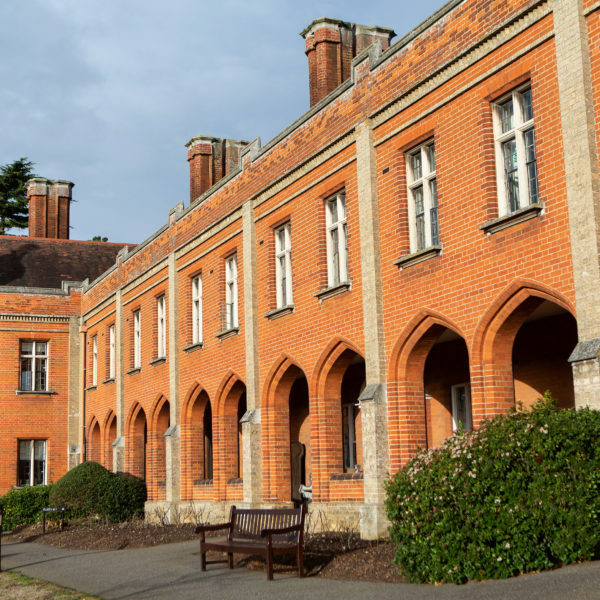 The older almshouse buildings are full of historic character and great care has been taken to ensure that the newer very sheltered flats and residential accommodation combine the best features of the past with the highest standards of the new. Our staff are highly skilled, well trained and committed to making the lives of older people as enjoyable as possible. 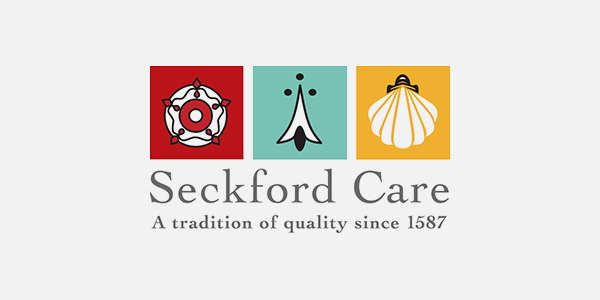 Forming part of the Seckford Foundation the Almshouses aim to create a homely atmosphere and encourage independence among residents and visitors while respecting their individual needs and their wishes.